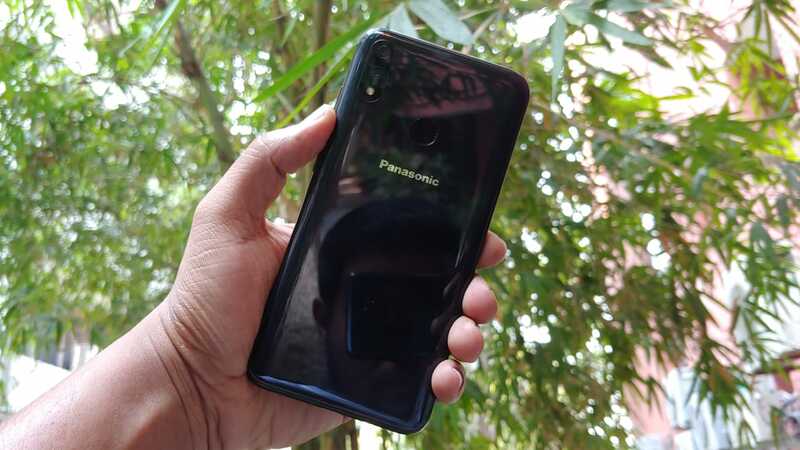 Panasonic Eluga X1 First Impressions: Will it create an impact? 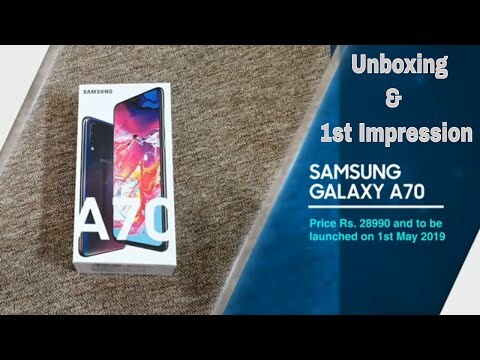 The company has entered the mid-range segment and it is banking quite high on this smartphone to bring it back in the smartphone game. However, will it be able to do so? Panasonic has today announced the launch of its latest Eluga X1 smartphone in India. The device comes with a price tag of Rs 22,990and it will be exclusively available on Flipkart. 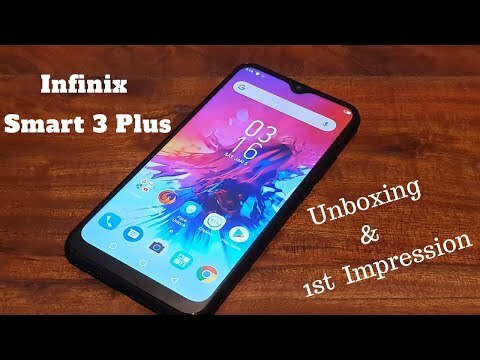 With this, the company has entered the mid-range segment and it is banking quite high on this smartphone to bring it back in the smartphone game. However, will it be able to do so? We got the chance to spent some time with the device and this is what we think of it. 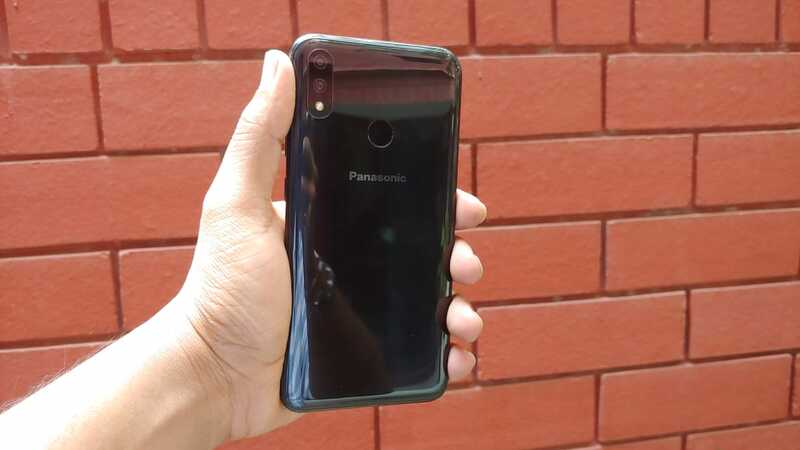 To begin with a design first, it is certain that this is probably one of the most beautifully designed smartphones from Panasonic. 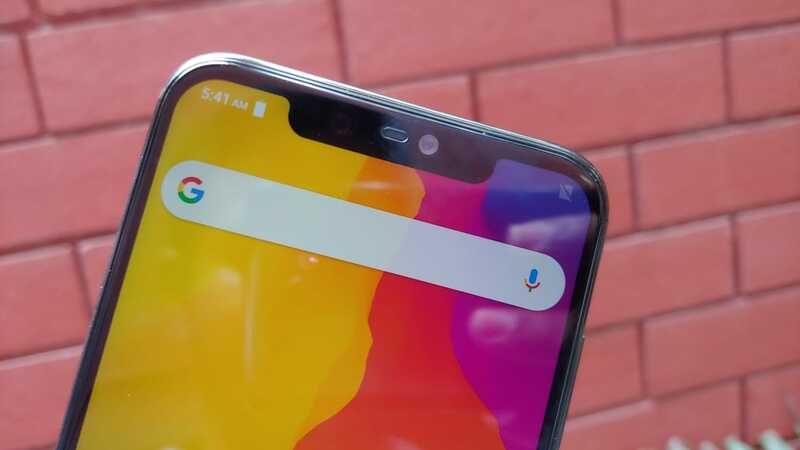 The phone features a glass design at the back and the front sports a large notch at the top. The metal edges make it easier to hold the smartphone quite comfortably. Giving a brief about the placements of key ports, the fort sports a large display and there is a notch at the top that houses IR sensor for Face Unlock along with speaker grille and front-facing camera. The right houses volume rocker and power on/off button, while on the left, you will hybrid dual-SIM slot. The top is bare, while at the base, there is a USB Type-C port flanked between two speaker grilles. The back panel sports a vertically-aligned dual-camera setup and there is a fingerprint sensor as well. That said, the smartphone does give a premium look, though the back panel is prone to smudges. Coming to the display, Panasonic Eluga X1 features a 6.18-inch Full HD+ display with an aspect ratio of 19:9 and a screen resolution of 2280 X 1080 pixels. The screen looks bright enough and the colour output seems to be pretty decent in our initial testing. The viewing angles look great and so is the colour temperature of the display. We will discuss it in-depth during our upcoming review. On the hardware front, Panasonic Eluga X1 is powered by a MediaTek Helio P60 chipset. The phone is backed by a 4GB of RAM and 64GB of internal storage. Although it is too early to comment on the computing power of this smartphone, looking at sheer specifications, it faces a lot of heat from the competition. 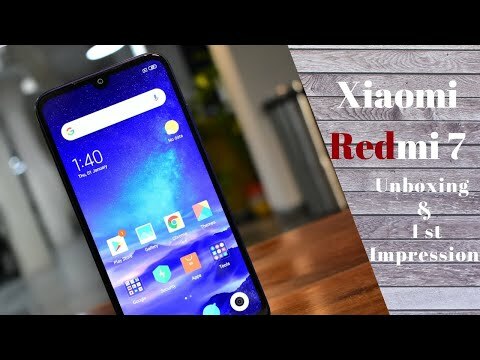 Whether be it Vivo V11 Pro or Realme 2 Pro that is powered by Snapdragon 660 chipset, or be it Xiaomi's Poco F1 that is equipped with flagship Snapdragon 845 SoC, this smartphone seems to be a bit underpowered. On the software front, the Panasonic Eluga X1 runs on Android 8.1 Oreo with the company’s custom user interface running on top of it. The UI looks close to stock and there is an app drawer that is opened with a simple swipe up. The UI comes with fewer bloatware apps, which is a good thing. We will talk about this in our upcoming review. On the camera front, the phone features a dual-camera setup with a combination of 16-megapixel primary lens and 5-megapixel secondary shooter. For the front, there is a 16-megapixel shooter for selfies and video calling. The camera performance looks pretty decent in our initial testing, though we are yet to test it out in different lighting conditions. On the battery front, the phone is backed by a 3000mAh battery, which should ideally last a day under restricted usage. However, in our opinion, the company could have added a bit more battery juice. 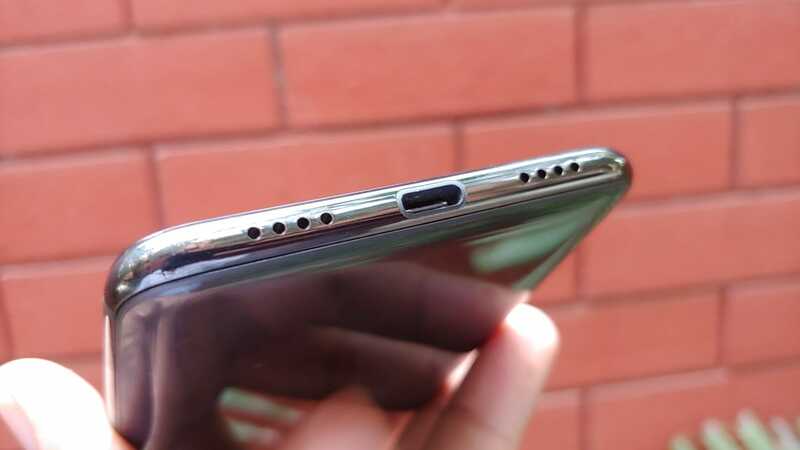 Connectivity options include 4G VoLTE, WiFi, Bluetooth, dual-SIM, GPS, GLONASS, no headphone jack and USB Type-C port. The Panasonic Eluga X1 seems to be premium-looking smartphone when it comes to the design. The phone is equipped with a decent display and the camera looks promising. 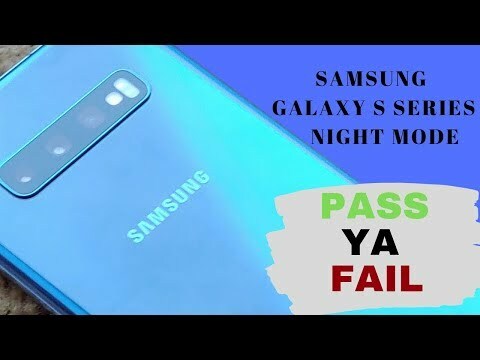 However, it would be interesting to see whether it will be able to compete with the likes of Poco F1, Realme 2 Pro, Vivo V11 Pro and Motorola One Power. A device powered by Mediatek chipset can always be relied on . Never disappoints you. panasonic eluga looks wonderful and elite . Mediatek is under the hood which makes it even better performance wise. The phone looks quite intriguing and has good processor too. A mediatek P60 Helio is one of the latest chip-set in the market.